Fantastic newer condo at the beautiful Westgate Park City Resort. This unit is rather small at 360 square feet but perfect for 2 adults and 2 small children as it is designed with a king bed in an enclosed bedroom and a comfortable queen sofa sleeper across from the galley kitchen. The kitchen is equipped with full sized GE Monogram stainless steel appliances including a convection oven, 4 burner smooth cooktop, dishwasher, side by side refrigerator, microwave that doubles as a 2nd convection oven and a flat screen TV. A second flat screen with a DVD is in the bedroom and wireless internet is available throughout the resort. Complimentary ski lockers and ski valet services are available to all guests. Westgate offers 30 great ammenities including: 3 pools, 4 hot tubs, suanas, steam rooms, fitness center, yoga studio, kid's club, game room, full service on-site spa, on-site award winning restaurant and complimentary shuttle service throughout Park City. This is a great condo. While it is compact, it has everything you need and high-end finishes. The floor plan is very nicely laid out and it has a full size refrigerator, stove, microwave , sink and dishwasher. The bathroom even has a steam shower! My husband and I and our two dogs stayed for several days on a ski vacation. We loved the ski services in the building and being right next to the Canyons Village. The Westgate has great amenities - skier services, skier locker room, several pools, awesome fitness room and great restaurants. We ate at both the steak house and Drafts and were impressed by the food. We also picked up groceries at the onsite market. We also ate in the Canyons Village. The Canyons Village also had great shopping. It only took us a short time to learn the connecting hallways and floors -- sometimes we exited and walked outside. The Westage is a short drive to downtown Park City - so our daily jaunts to town were also easy. We loved the skiing from the Canyons Base of The Park City resort. One other tip, there is a great off leash dog park near by - the Run-a-Muk trail. Our host was also great - super responsive. Check in was easy at the Westgate front desk. We plan to return and will absolutely stay at this condo again. Thanks, John!! Great location in a close to everything resorts complex. Had full resort amenities. Ski services, rentals, ski lockers all right down the hallway. Spa, fitness center, adult relaxation pool also right down the hall. Room was perfect for two people (especially a couple) and had serviceable kitchen. Resort had everything to offer, restaurants, bar, swimming pools, hot tub, steam room, etc... Walk out of resort right to the base of slopes. Awesome. Added bonus: Free shuttle service that would take you and pick you up from anywhere in Park City. It was great!!! Ski valet would take your ski's out to the slopes for you and pick them up at the end of your ski day; locker room staff would dry your boots overnight and have them in your locker all ready to go. Great feature. Highly recommend a stay here, hope to be back!!! We took a ski trip to Park City. 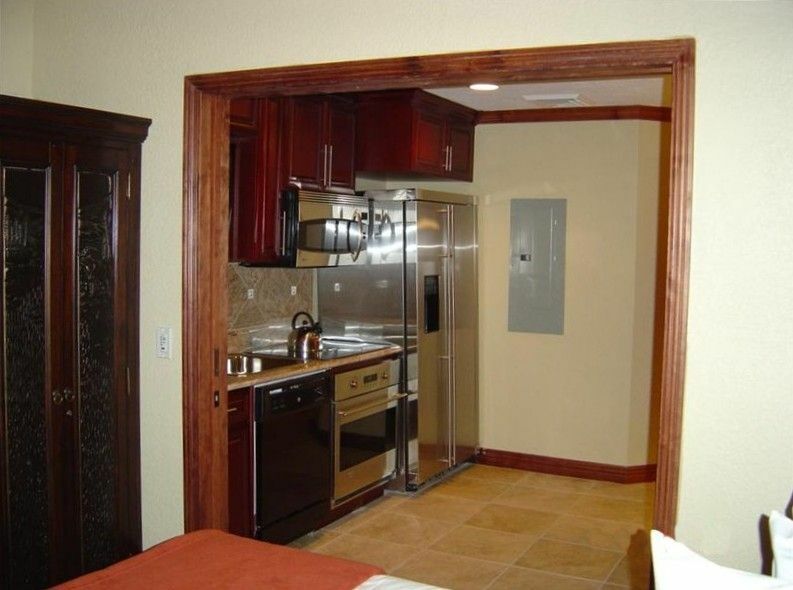 This condo was perfectly located for ski-in/ski-out with great skier services. It was nice to have a kitchen to eat some of our meals in. The pool and hot tub at the resort are a nice feature. The bed was super comfortable and the condo had everything we needed. Newer property. Huge complex with a lot of amenities. Great gym and pool. Very close to slopes. It'd work for four people but it'd be a little right. Great for two or two + a kid. Kitchen a little tight if you want to do anything ambitious. Was perfect for me. Condo was good value. As advertised, it is small, but fine for 2 people. Westgate property is nice and the shuttle service was great - both to/from Park City. This is our first trip to Park City and would stay here again. The reviews are correct. This place is tiny but what we needed- a place to sleep and cook a few meals. We rented the king room with pull out sofa and kitchen. Best part is the resort has so many things to offer we didn't mind being a little close. We had full access to the boot lockers and ski storage. Kids loved the pools and hot tubs. Ski conditions were spectacular. Ski: Westgate is just a few minutes walk to the 'Flight of the Canyons' gondola. Skier valet services and ski locker's are available to all guests.